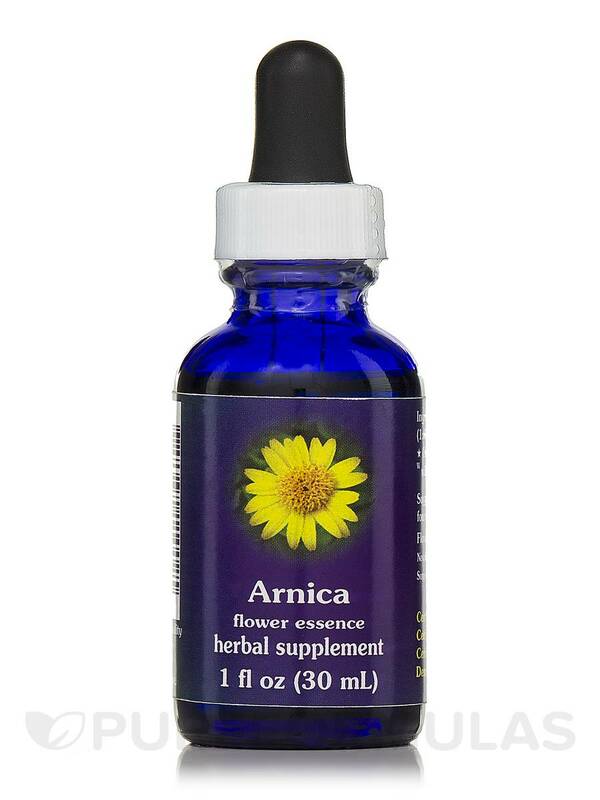 I tried Arnica Dropper by Flower Essence Services once and had a very positive experience. Can't say much about it besides that it worked for me. 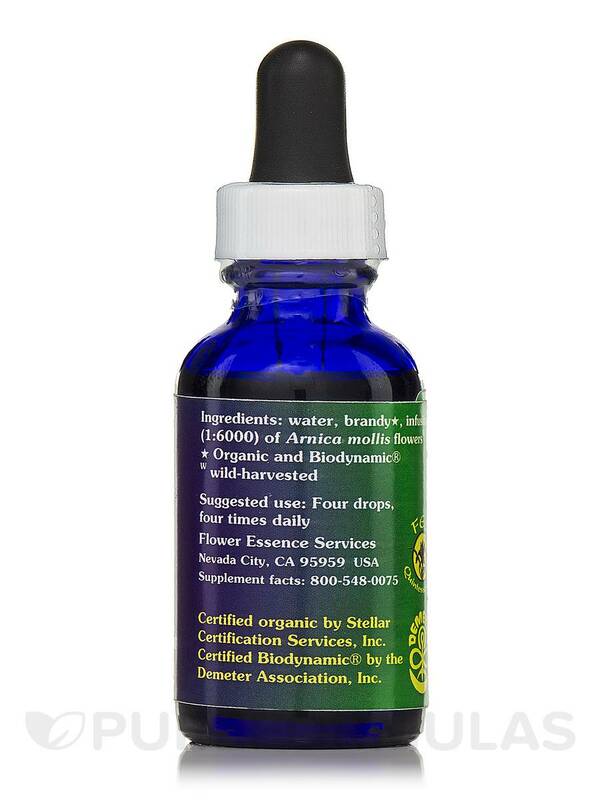 Four drops‚ four times daily.